Take a walk around the Secret Garden. Experience boarding school with A Little Princess. See life through a horse's eyes with Black Beauty. 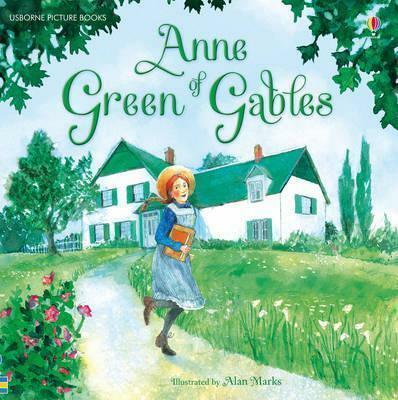 Be enchanted by charming and hot-headed Anne of Green Gables. Carefully retold in clear contemporary language, and presented with delightful illustrations, these favourite classic stories will capture the heart and imagination of young readers. By retelling the story in a shorter, simpler form, children will find these books highly engaging, and the colour illustrations help with both comprehension and interest level.